Monponsett Inn 1886-Present. In the heart of Plymouth County and the South Shore. 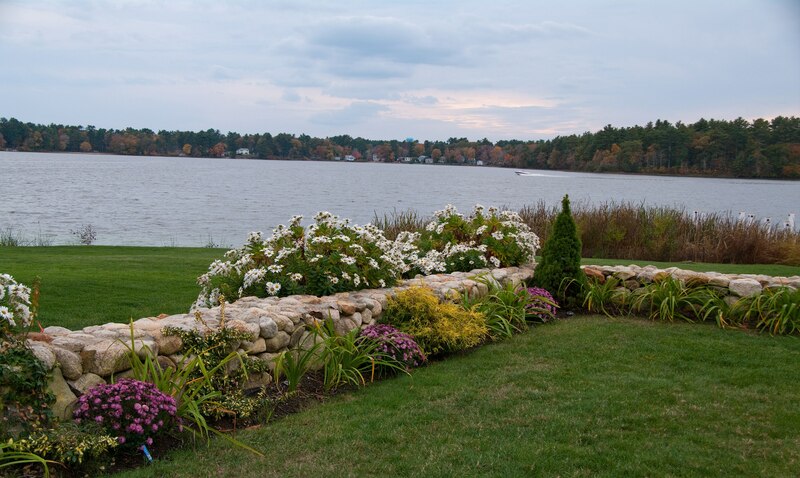 In 1886 Moritz Schindler purchased a piece of property on Monponsett Pond and there he built a summer home large enough to share with his many friends. 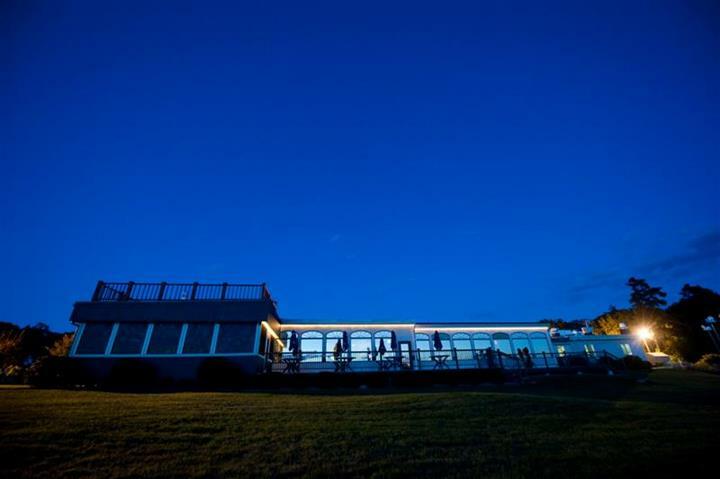 As more people began coming to the pond, a popular summer resort of the day, Mr. Schindler expanded his home and it became known as the Monponsett Inn. 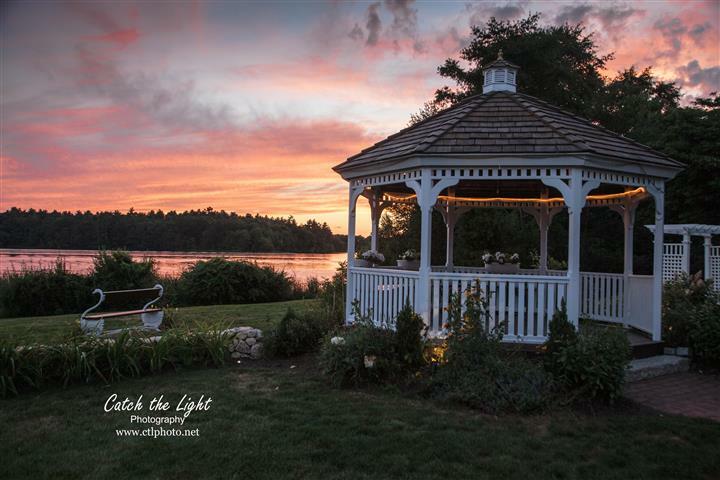 It was destroyed by fire in 1895, but it was rebuilt and continued to serve as an Inn for visitors who enjoyed the fishing, bathing and swimming the pond offered. After World War II vacation trends changed and there were fewer visitors to stay at the Inn. Though the sleeping accommodations were used less, the dining room which could seat as many as 300 people remained popular and became the most important part of the Inn. 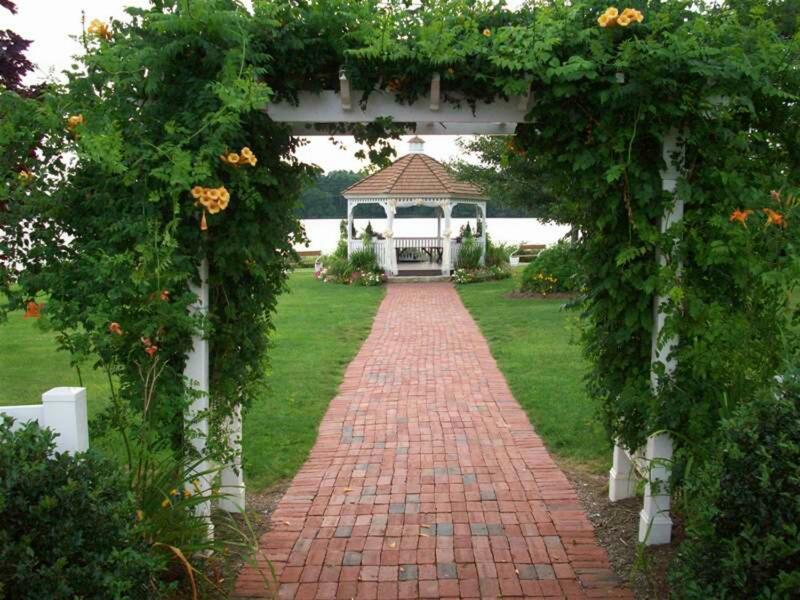 On July 7, 1962 Barbara Bergman and Robert Rogers joined their lives together in holy matrimony on the premises of the old Monponsett Inn. They homesteaded in Halifax to raise their four children and made their livelihood. In 1968, fire again destroyed the Inn, then owned by the Clairmont's who lost a 9 year old son in the tragic fire. This time the Inn was replaced by a small facility designed only for dining. It was built on the site of the old Inn's dance pavilion and the roof peak of the former Sergio's Restaurant is that of the original pavilion. All that remains of what was once a large resort hotel on Monponsett Pond. The Rogers started BRs Pizza and Sub Shop at the corners of Route 58 and 106 in 1976 and eventually increased into a 175 seat family restaurant and lounge. 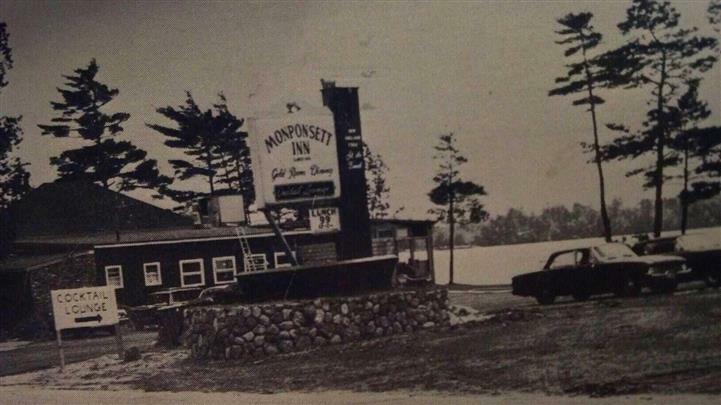 In 1995 the Rogers purchased the old Monponsett Inn and spent one year tearing it down and dressing it up. 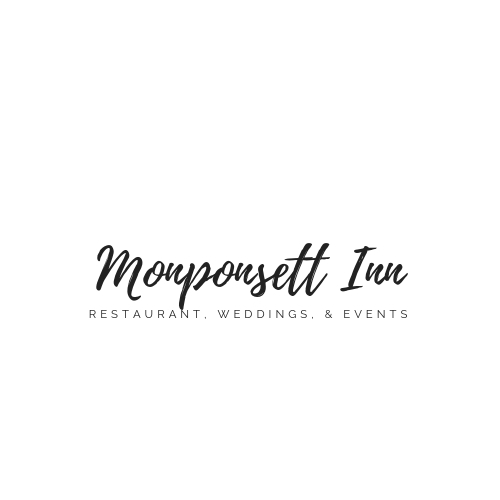 From the Schindlers in 1886 to the Rogers in 1996 to present Monponsett Inn will continue providing Halifax and the entire South Shore with fine foods, spirits and events for a long time to come.